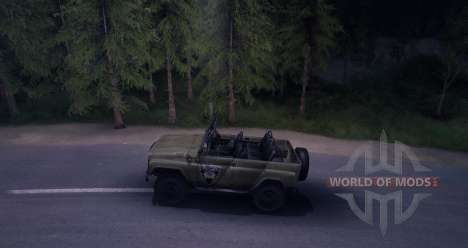 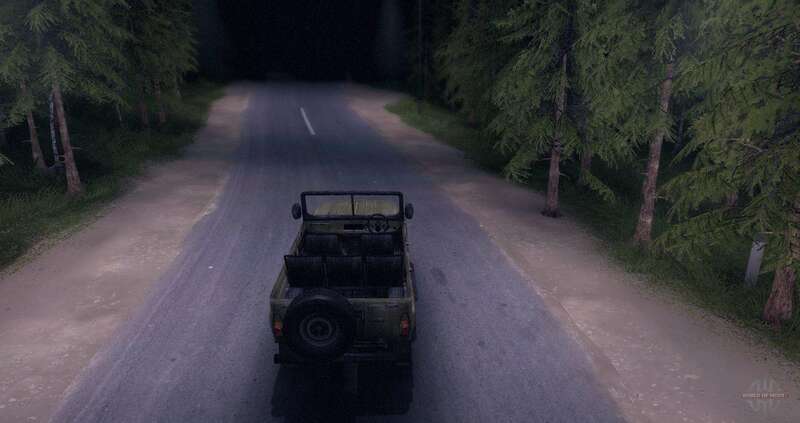 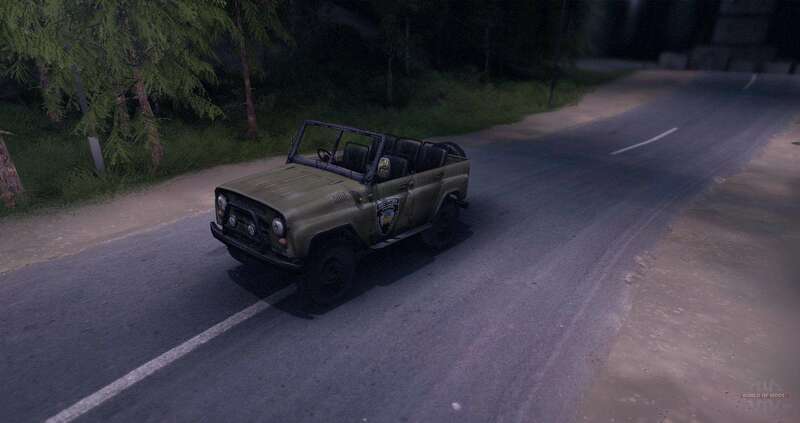 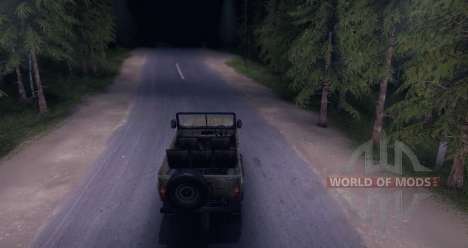 UAZ 469 v1.0 to Spin Tires 2011 Level Up. 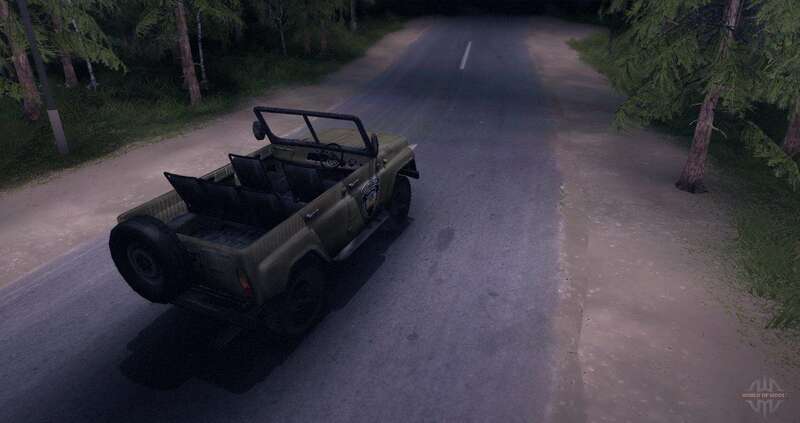 MOD contains new engine sounds and one addon-Oise. UAZ 469 Soviet passenger car vehicles. 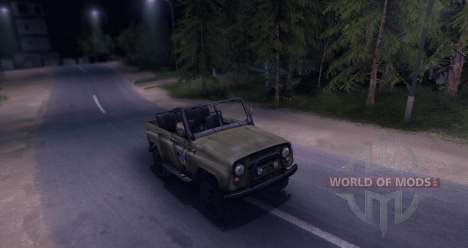 The Commander's car in the Soviet army, as well as in the countries of the Warsaw Pact since the mid-1970 's, his predecessor as Gaz-69. 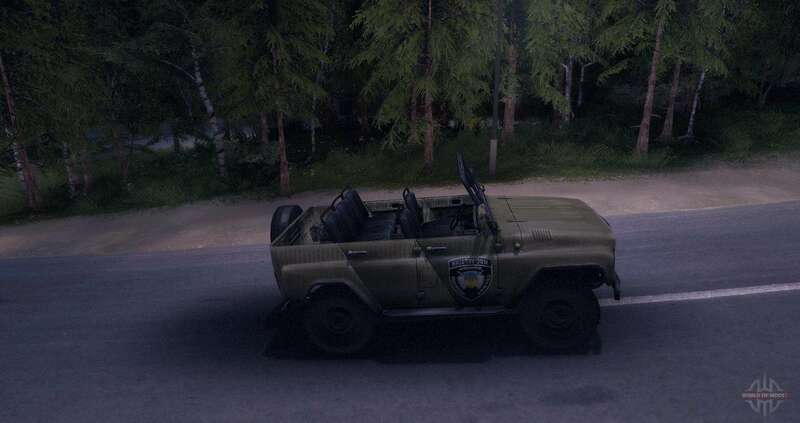 The serial production of UAZ-469 and model UAZ-469b began in December 1972, the year before that, beginning in 1964, a number of pilot episodes. 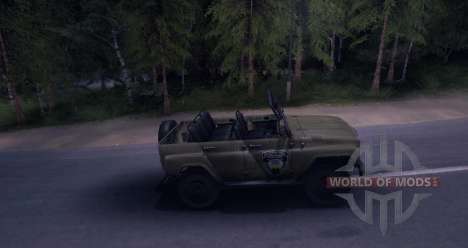 In 1985, the launch of an upgraded model UAZ-3151 with normalized industry index. Its release in 2003, was limited to only reduktornoj (3151) and export (31512, 31514 and 31519) versions in connection with transition to an upgraded model UAZ-315195 "Hunter" for the domestic market.